In the last week of June, a 24-year-old, soon-to-be law graduate from Nagpur (his name is irrelevant) tried applying for a post in the Territorial Army. He couldn't. As it turned out, his Aadhaar (taken several years ago) was cancelled, and nobody - Aadhaar customer care or the Centre - could explain why. Since he is not the type to take to social media to express outrage, he went about getting his Aadhaar reinstated; but the damage was done. It is just a matter of time enough people realise that they have been hard done by just because their Aadhaar wasn't working when it was supposed to, and for no fault of theirs. But in the Supreme Court, in May, the government painted a different picture. 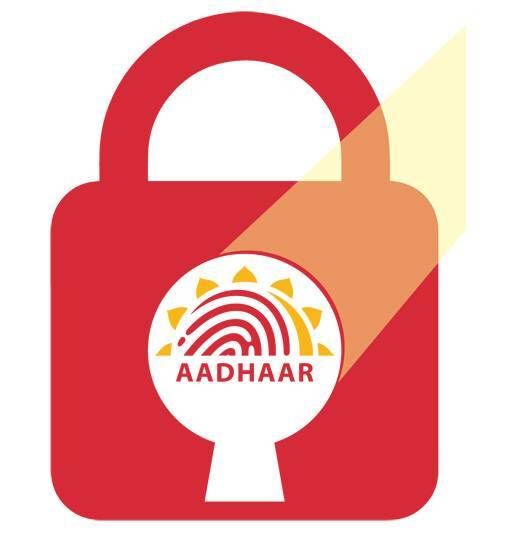 Linking Aadhaar with PAN will give the taxman a better grip on tax evasion, it argued, since a person will not be able to distribute his income among different accounts through different PANs - a deceptively attractive argument. And before it is denounced, it must be accepted that the move has jolted many professionals such as lawyers and accountants who could hitherto receive money in different accounts. However, the quantum of such jugglery is still limited (how many PAN cards will an accountant have to create?). Instead, clients will now be asked to deposit money in their mothers' accounts, or companies/trusts set up for the purpose. That apart, should it not be asked how does it matter which account money resides in, because as long as it is through the bank, somebody is paying tax (though you could argue that minimum exemption limits and lower tax slabs give a slight advantage).? Once that argument is demolished, the folly of the government's argument becomes apparent. Or perhaps, their ulterior motive. Most honest (or, if you will, lazy) taxpayers don't mind the tax department tracking their bank accounts closely, if that was the only purpose for which Aadhaar was used. But when that same tracking system can also be used to monitor the jobs one applies to, the travel one undertakes, or the people one meets, then there is a serious violation in privacy. But wait a minute, cautions the sceptic. The government has not made any of those mandatory (even though, like we saw in the case of applications to the army, that is only a half-truth). Should we use a crude hypothetical scarecrow to defang the government's crackdown on tax evasion? If only it was a scarecrow. Back in 1994, the Haryana government introduced a law that any person who had more than two children could not contest Panchayat elections. The arguments were sturdy. Family planning was government policy and it would not do to have elected leaders who defied the ideal. Moreover, the government was permitted by the Constitution to make such a law for Panchayats - both arguments which were accepted by the Supreme Court. Twenty years later, the state government, in a display of brazen adventurism, upped the requirements to mandate that, among other things, any person without a functional toilet in his house could not contest Panchayat elections - bizarre in that toilets at home did not have anything to do with one's ability to function as a Panchayat member. However, this law was upheld in the Supreme Court on the grounds that (to put it simply) since the earlier judgment had established that it was within the power of the government to pass such legislation, the only question that remained was whether the specific provision was expressly prohibited by the Constitution; which, as a matter of fact, it wasn't. An incremental encroachment into a basic right, if not nipped in the bud, can leave the citizen stripped of defence against bigger future incursions. The routine response to this is the familiar bogeyman: why should you worry if you have nothing to fear? Why should you worry about the government knowing who you visit in a jail if you aren't meeting a terrorist? Requiring Aadhaar for rail travel only makes everybody's travel safer. Fair points, till you really think about it. Are aliens (legalese for undocumented people) the only risks to our safety? Take any recent terror attack in the developed world, and the perpetrator would be a legal citizen - so that is an insufficient argument to defend violating privacy. Then again, the sceptic asks, how is this different from any other identity? 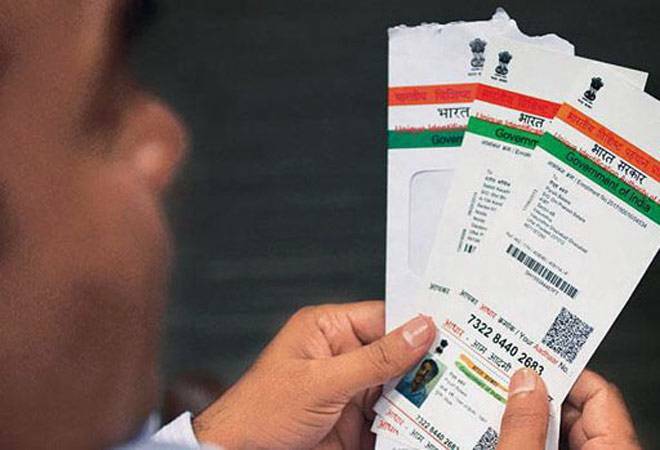 So far, if you could be made to show one among your PAN, driving licence, passport or voter's ID, is it really beyond the government's powers to narrow that down to just one option - Aadhaar? Again, a specious argument. The difference is that Aadhaar is a dynamic identity. Every time an Aadhaar verification is completed, somewhere on the government's servers is stored a veritable trove of information about a person's entire life. To counter that, the Attorney General pointed out in court that today enough of other agencies - your credit card provider, or Facebook for that matter - accumulate similar data about you. Except, a citizen has the choice of not using a private agency's service, while you cannot choose not to engage with the government. But isn't that how an identity should be? If it weeds out fake identities, then why oppose a good-intentioned move? To return to the army aspirant, it can be that one's Aadhaar is rejected for reasons other than genuineness. But also, any check on a citizen's functioning should be proportional to what it intends to achieve. In the case of Aadhaar, there is no proportionality or reasonableness in what it purports to accomplish. The risk is that any time the government wants to cut any person (let's say, an annoying journalist) down to size, all it needs to do is to get his Aadhaar to be disabled (instead of, let's say, putting them on a no-fly list, which then has to be defended in court). [A technological solution to this could be a way to mask the interaction with the Aadhaar database at the time of verification, so that no record exists of the request with any agency - an idea worth pursuing]. What about the law? The government argued in the Supreme Court that a fresh law could over-ride any undertaking given to the court, which, strictly speaking, is correct. However, in the present case, the undertaking (that Aadhaar will not be made mandatory) was to permit the government to continue to use Aadhaar pending the court's decision on whether it violated one's Right to Privacy. That has still not been decided, and in fact, even the approval given by the Supreme Court for Aadhaar-PAN linkage was subject to its passing the test of Article 21 (right to life, including privacy) of the Constitution. Much of the discourse around Aadhaar has revolved around whether the government can, for the greater good of national security, encroach upon a citizen's privacy. It can, there is no doubt. But it might also be worthwhile to remember Justice H.R. Khanna's caution in his legendary dissenting opinion in the Habeus Corpus case (which ruled on a citizen's rights during Emergency). He said, "Experience should teach us to be most on our guard to protect liberty when the governments purposes are beneficent". Words that still ring true.